Noel Rock, Fine Gael Local Area Representative for Glasnevin, has welcomed an 11.17% fall in burglary rates and related offences across the Dublin Garda Region over the last 12 months. The figures are contained in the CSO’s latest crime statistics, which show that burglary rates are down more than 9% on average across the country. “These latest figures show that crime has fallen in 13 out of 14 categories over the last 12 months, which is a testament to the hard work and dedication of the Gardaí. Overall, crime is down 8% nationally. “The figures reveal a particularly encouraging trend in burglary rates, which have fallen by more than 9% nationwide. 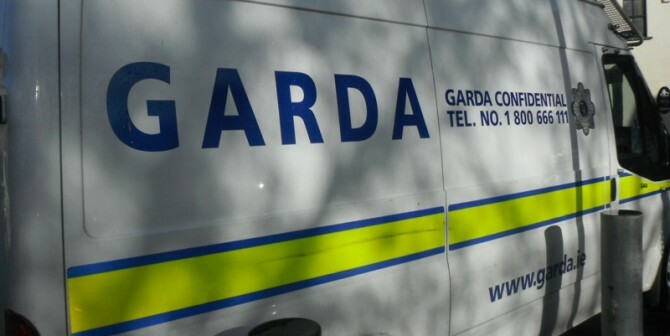 In the Dublin Garda Region, an 11.17% fall in burglary rates has been recorded. This is a clear demonstration of the effectiveness of Operation Fiacla, the intelligence-led operation which was put in place by the Garda Commission in response to a spike in burglary rates in late 2011. “There has been understandable concern over the last year or so at the increase in house break-ins. The very least any citizen should expect is being able to feel safe in their own home. I hope these latest figures, which show the rate of burglaries is significantly decreasing, will act as a source of reassurance. “Operation Fiacla has been implemented in each Garda Region to target suspect offenders. By the end of May this year, 5,233 people have been arrested and 2,903 have been charged with burglary offences as a result of Operation Fiacla. Furthermore, the detection of persons in possession of an article with intent to burgle is up by 12.7%; so more and more burglaries are being prevented in the first place. “Crime can have a devastating impact on an individual’s life, and it has a significant effect on community life. However, it’s encouraging that a range of offences associated with anti-social behaviour have also have fallen considerably. Nationally, public order offences are down by 12.5%, assaults, threats and related offences are down by 11.9% and damage to property is down by 10.1%.